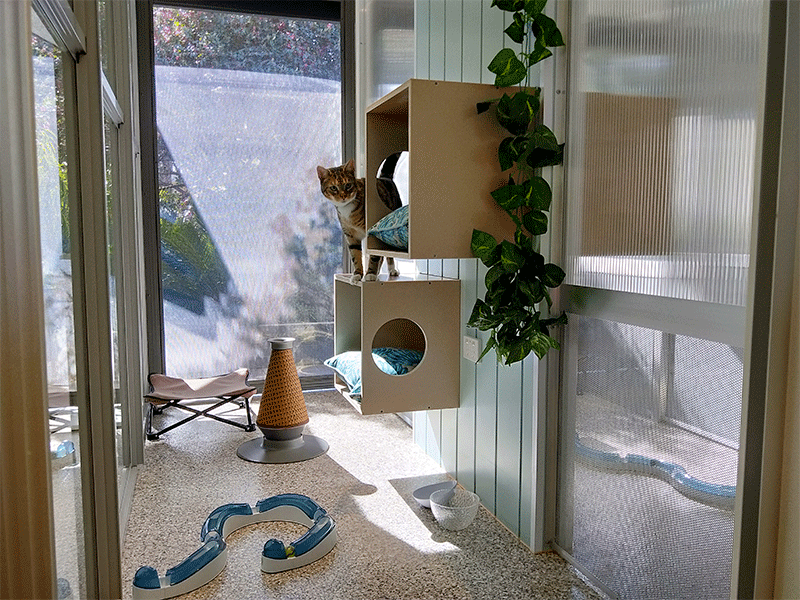 Having cared for cats for more than 30 years, we know that each feline’s needs are unique. 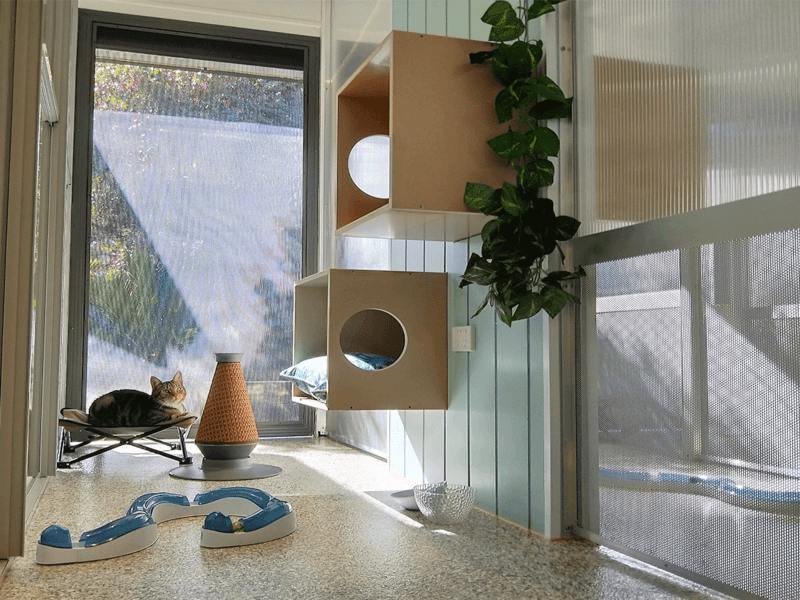 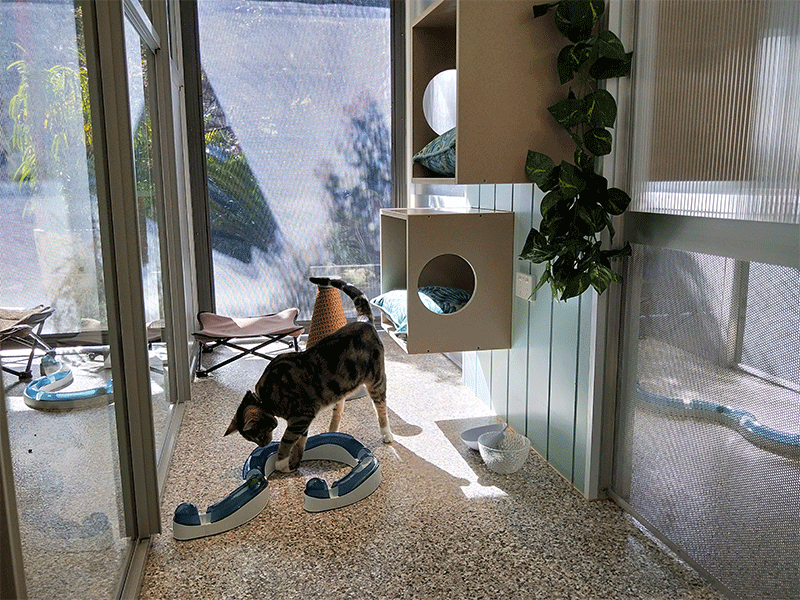 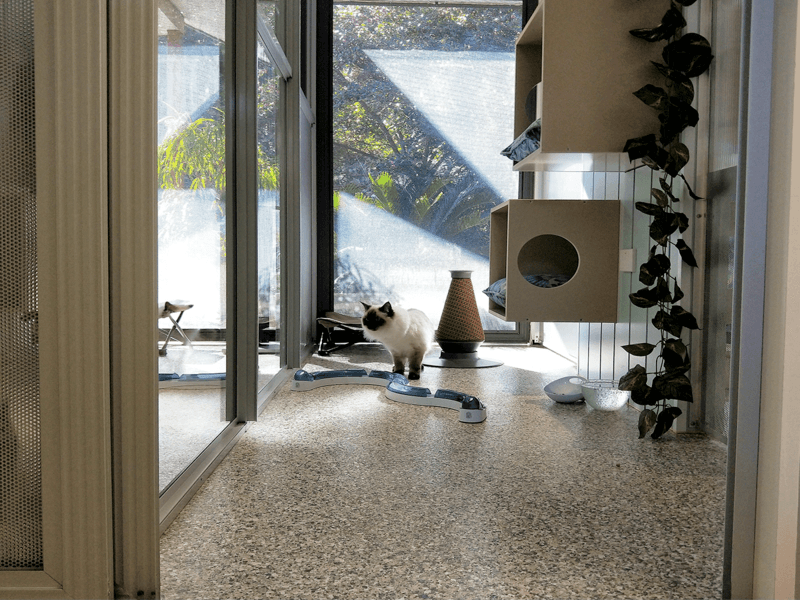 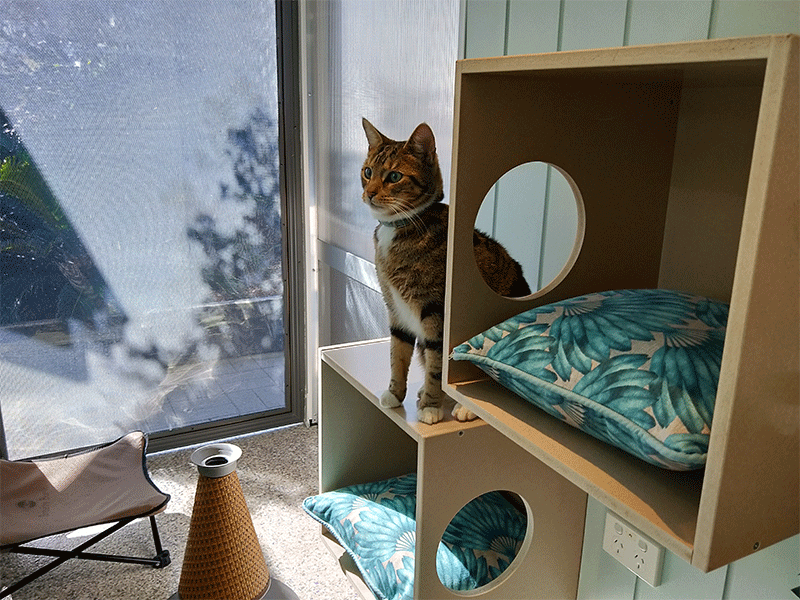 We offer customised enrichment programs, designed by the nannies, to cater for your cat’s wellbeing and enrichment during their time at Cat Utopia. 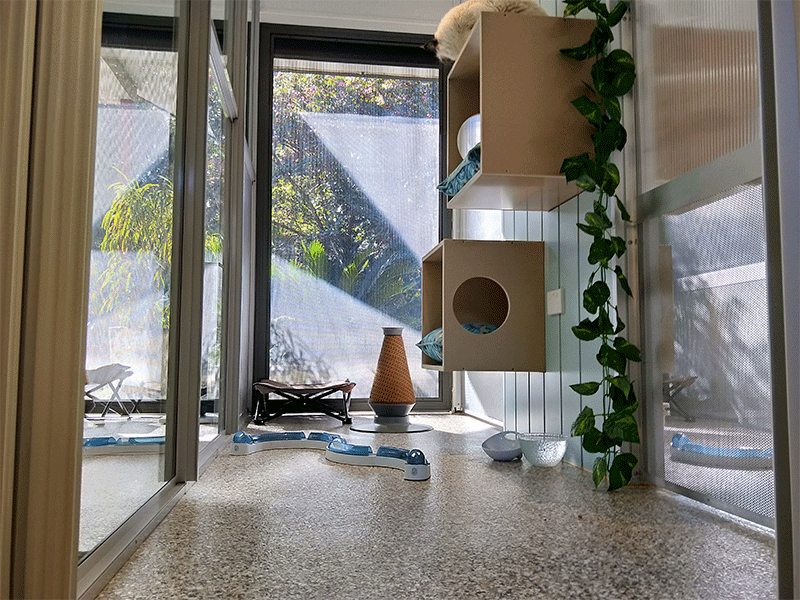 Additional cat sharing from the same family $15 per night.